Monday 30th May marks the start of National BBQ Week so what better way to mark the occasion AND a bank holiday by having our first BBQ of 2016. 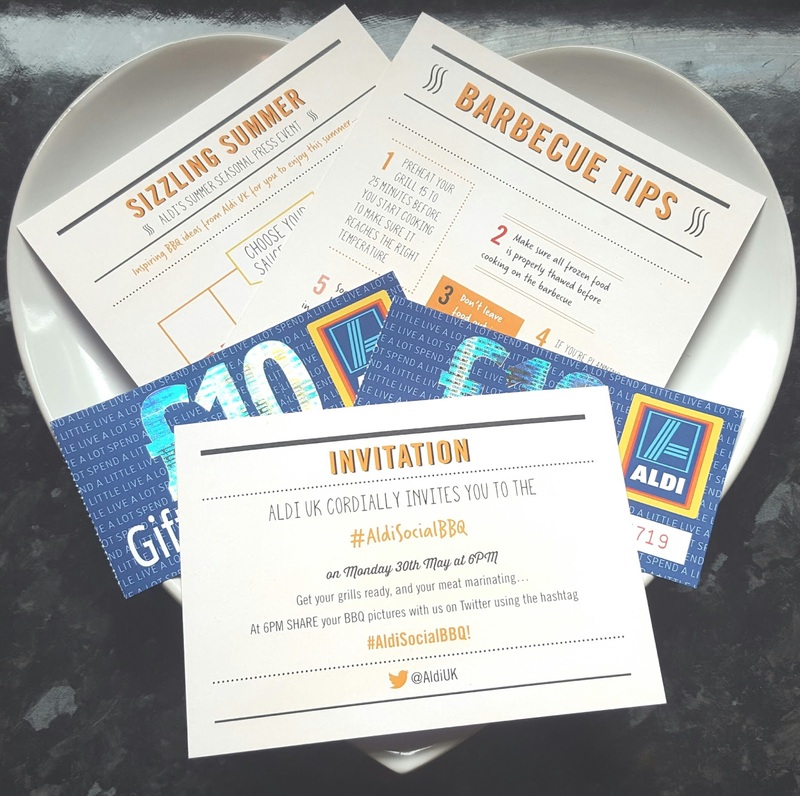 We were invited to take part in Aldi's Social BBQ event and to share our BBQ prep/meals across our social media. If using an old BBQ make sure it's in working order a few days before hand. double check that you have everything you need; charqoal, lighter, metal food tong and spatula, plenty of plates. If cooking steak take out the fridge before time and allow to get to room temperature to stop the meat from tightening so much once on the grill. 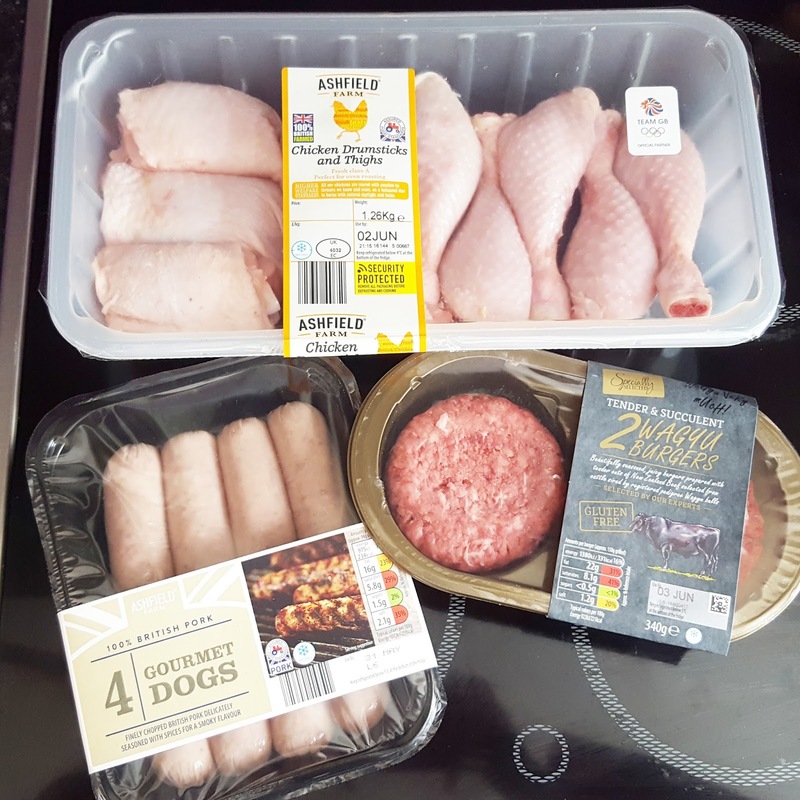 When we've done barbecues before we have been quite lazy and just bought frozen food to stick on the BBQ. But I know that Aldi have a wide range of fresh meat choices at fab prices so i was beyond excited to do our BBQ food shop. 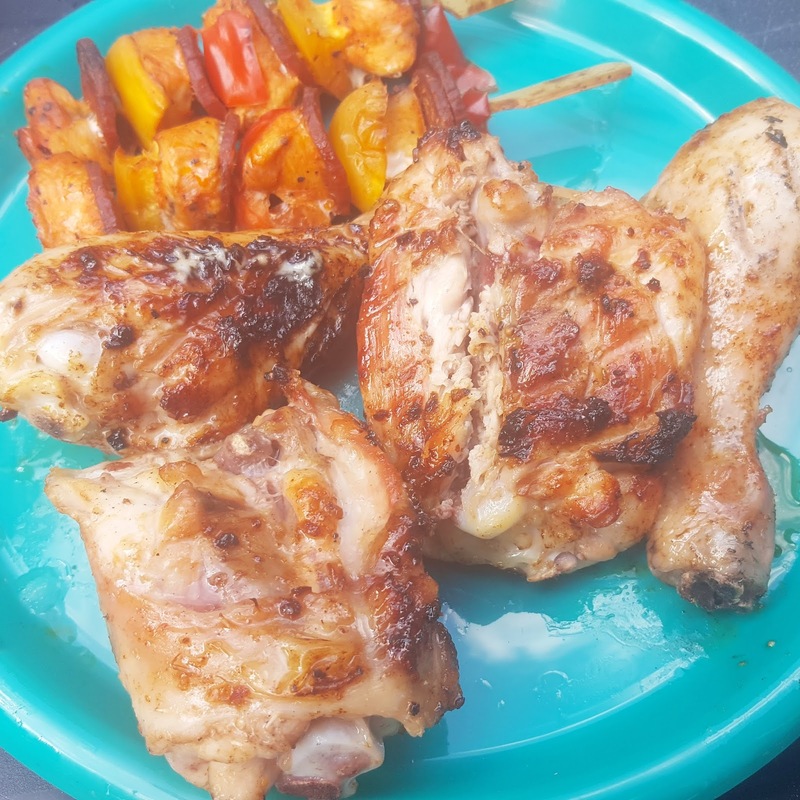 I started off by using the British Barbeque seasoning to rub into the chicken thighs and legs, once on the barbeque the smell was amazing! Also finished off some chiken, Chorizo & pepper kebabs that I'd started in the oven to give them that smoky taste. 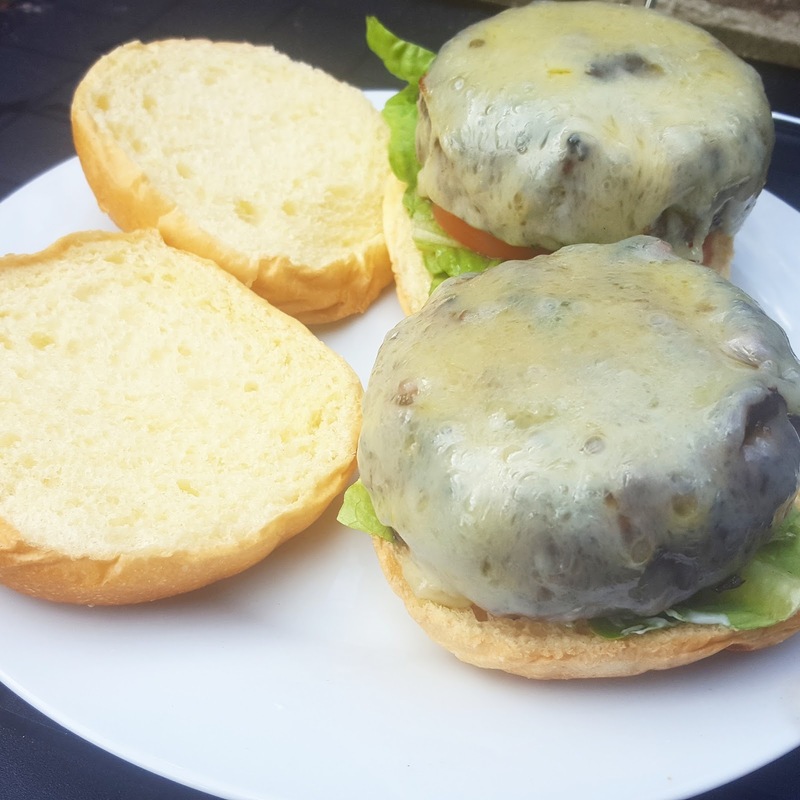 It was then time to grill the Wagyu burgers, before putting them on the grill i seasoned with salt, pepper and a brush of oil. Instead of normal burger buns we went for Brioche buns with some lettuce, tomato, cheese and sauce to finish the burger off. This was the first time I'd ever had Wagyu burgers and they were amazing, really meaty and juicy. 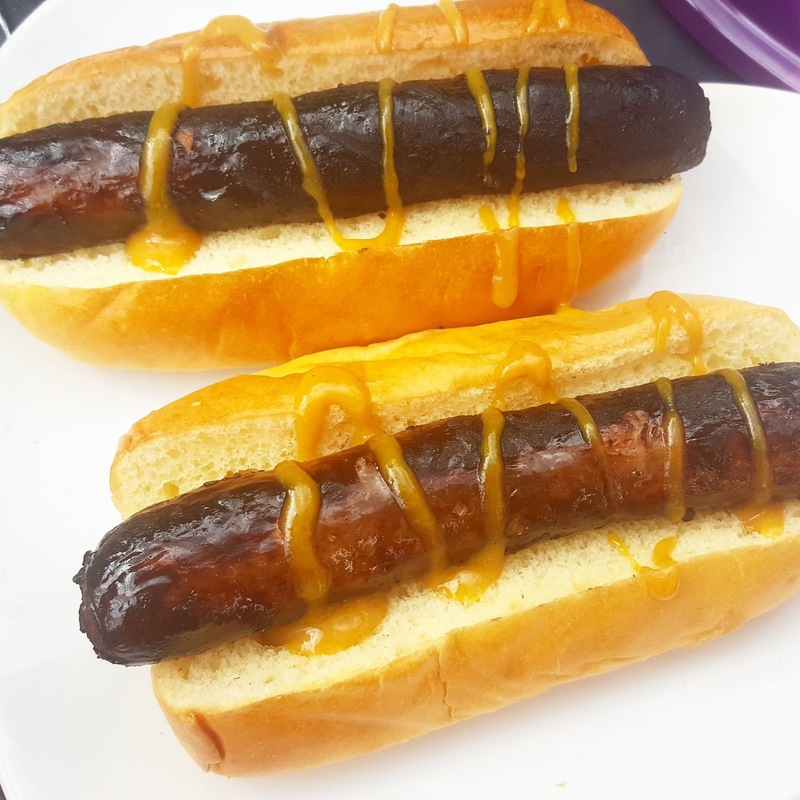 Next, we threw the goumet dogs on the grill this is another new product I'd not had before and also come in a mini version. These were really tasty a cross between a normal sausage and a savloy. 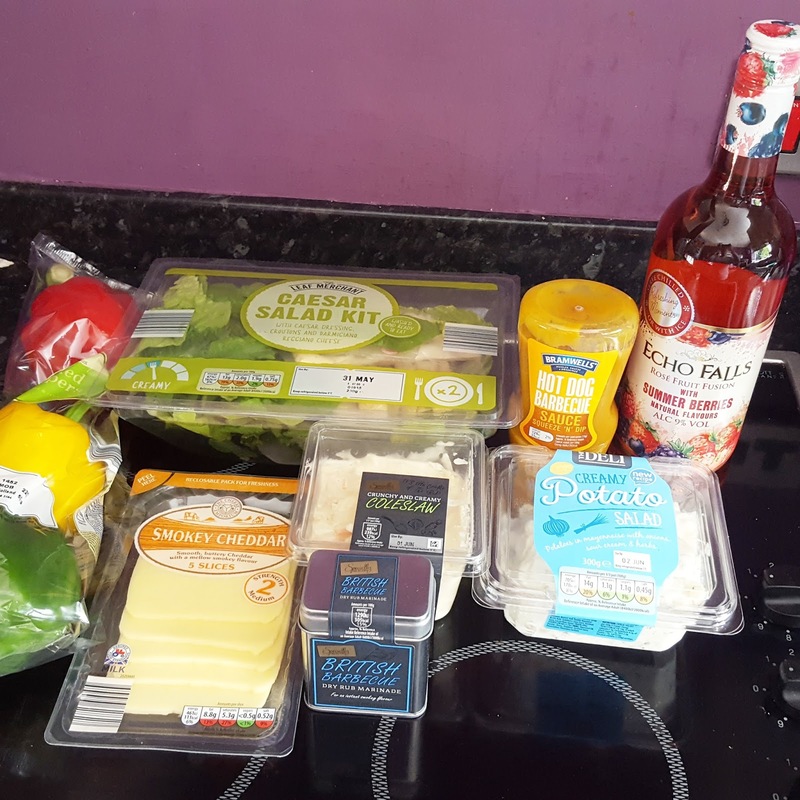 We really enjoyed our BBQ, all of the food was great and will definitely be buying again. 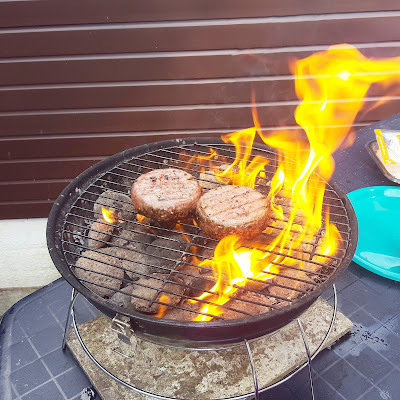 Also can't wait for our next BBQ to try more food ideas. 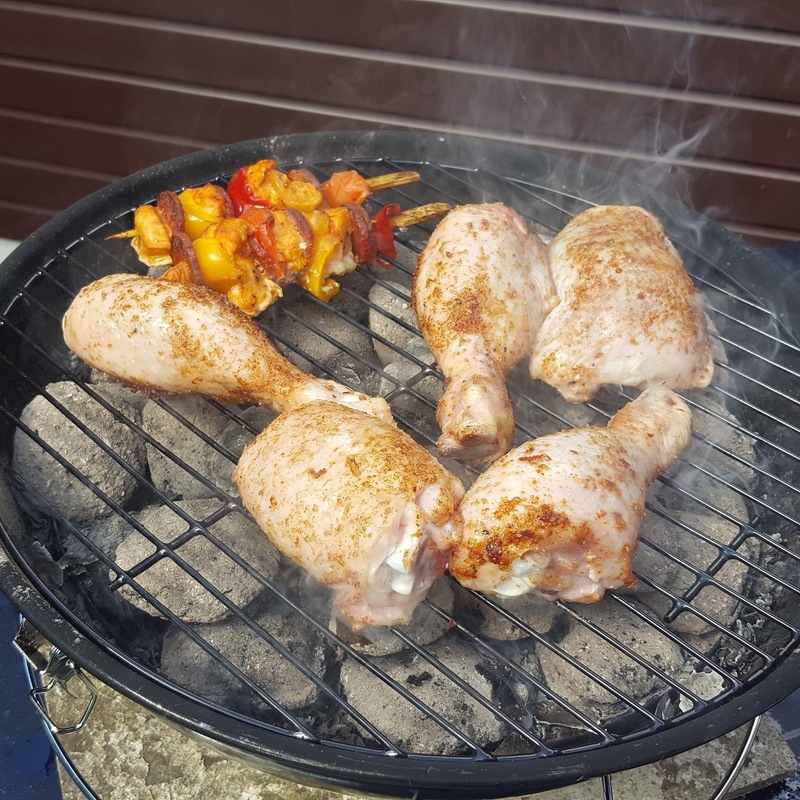 What's your favourite food to cook on the barbeque? * Collaborative Post: I have not been paid by Aldi to take part, however I was given £20 in Aldi Vouchers.